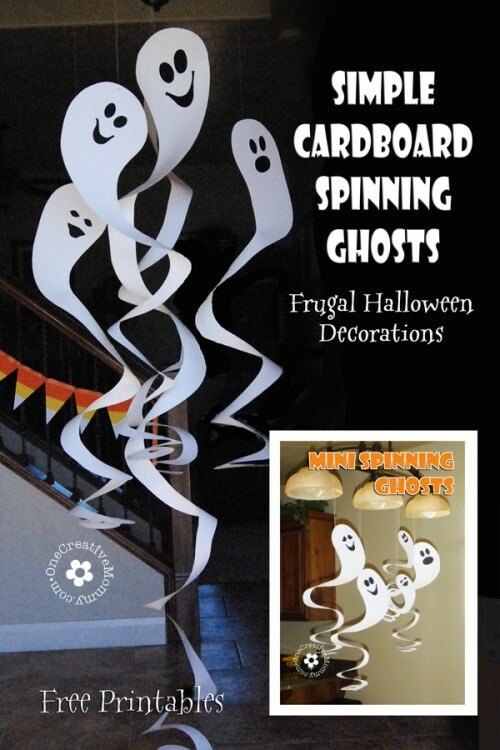 Anyone hosting a Halloween party this year? 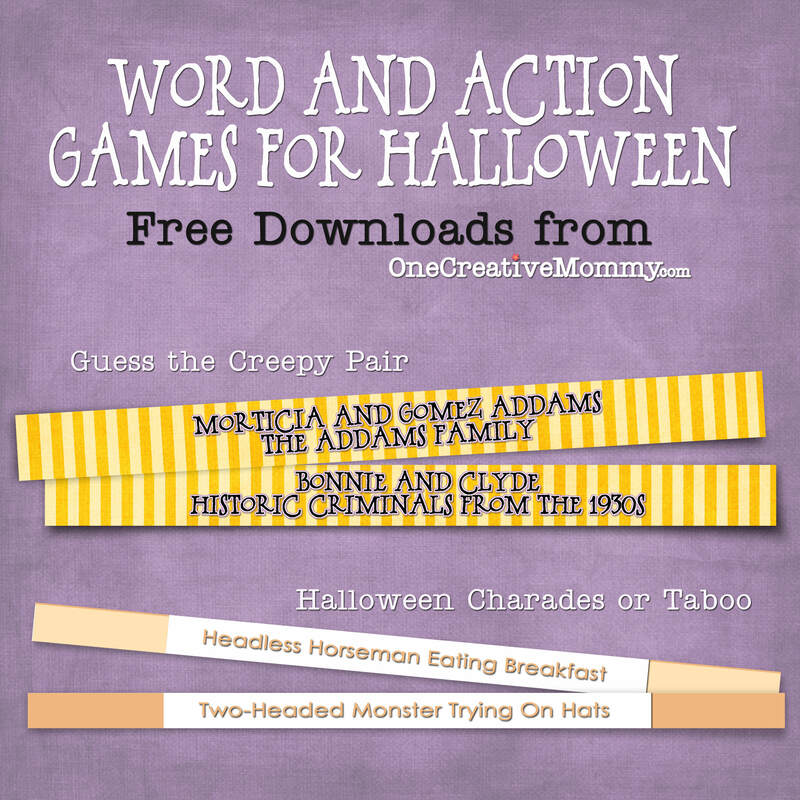 Would you like some free Halloween Party Games? I thought you might! 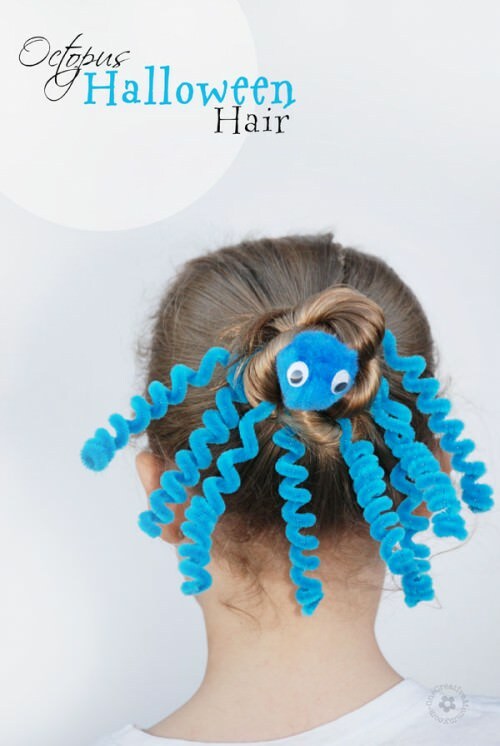 This idea came from Moms and Munchkins. Be sure to check out her game as well. I managed to come up with all new ideas (except one that I really liked), so if you print her list, too, you’ll have ideas for lots of people to play. 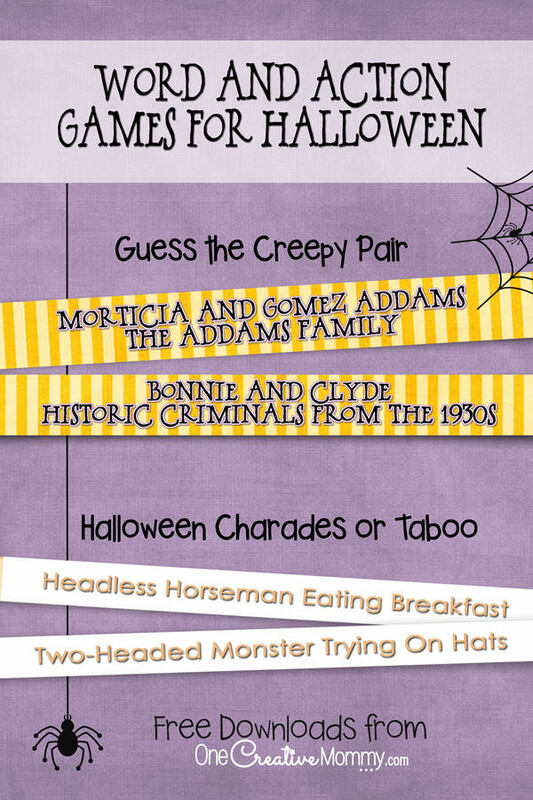 My list includes 24 clues for charades or Taboo. For Charades: Players take turns drawing a strip of paper and acting out the silly situation listed there. Other players try to guess. For Taboo: Players take turns drawing a strip of paper. They verbally describe their silly situation without saying any of the words listed (at, and, the etc don’t count). Other players try to guess. Have fun! 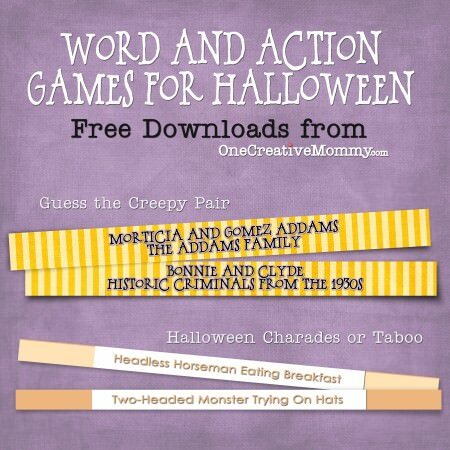 Even if you aren’t hosting a party, these Halloween party games would make a great activity for Family Night. Thanks for the shout out to Moms & Munchkins. 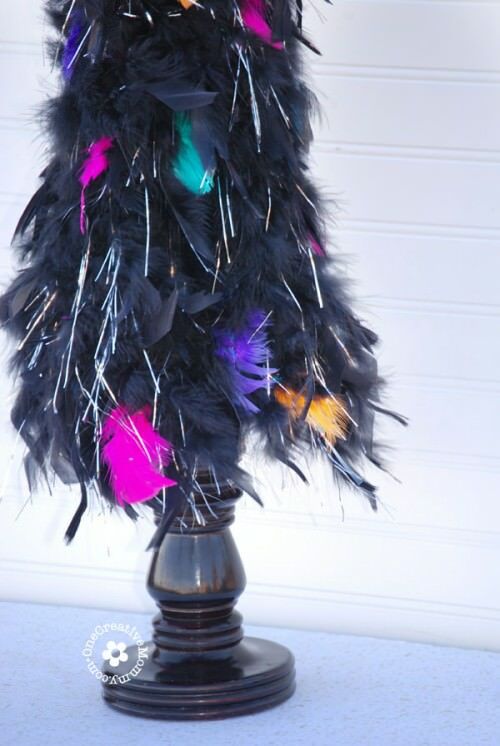 You have some fabulous ideas here! Thank you for the free download. This Halloween will be just my guy and I and a funny game of charades between us will be fun. Sounds like some fun games! Thanks for sharing these!